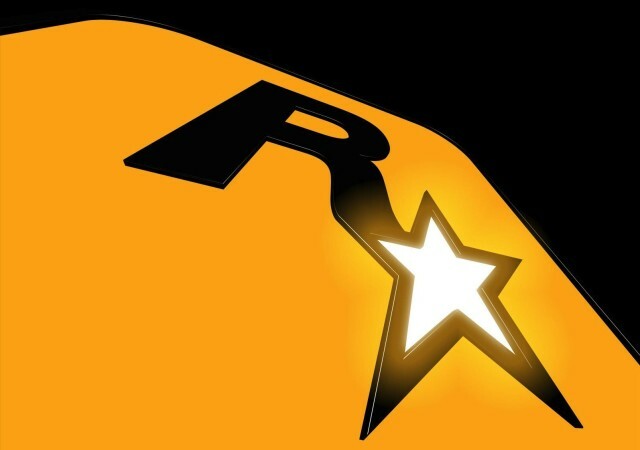 Rockstar may not have a massive catalog of games on Android and iOS, but with the likes of Grand Theft Auto and Max Payne, there’s no denying that it has some of the best. And they’re currently on sale in the App Store and on Google Play for a limited time. The reductions apply to the mobile releases only, so you won’t find similar price drops on Mac or PC, unfortunately. The sale ends on Tuesday, July 30, so you have just under one week to take advantage of the offer before the prices go back up. If you’re a gamer, you’ve probably played most of these titles already, but we highly recommend getting them again on mobile. Rockstar has optimized the visuals and made other improvements for many of them, and there’s nothing better than having incredible games like Vice City in your pocket.